Precision Automated Technology has just won another award from Fanuc America. 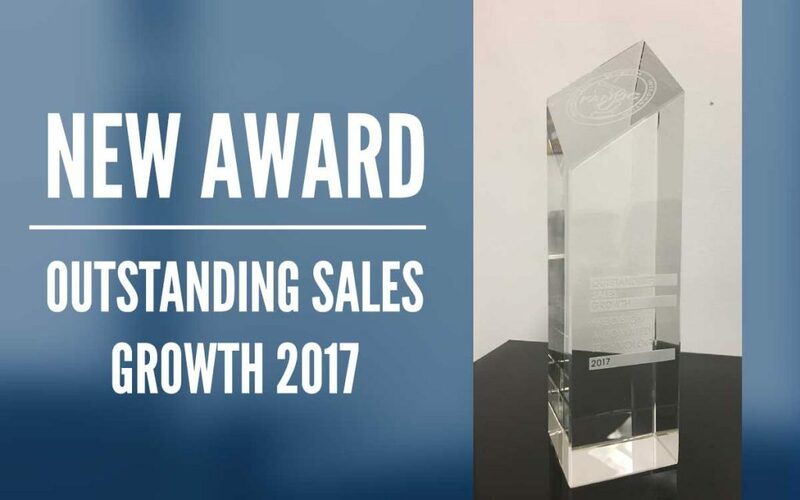 This award is for outstanding sales growth in 2017. We have continued to offer outstanding automated solutions for our customers and look forward to another successful 2018 in being our customers partner in custom automation and robotics. If you have a solution please reach out to us and we’d love to discuss your project.